Two Months ago I started my own football group in Taipei. This has went really well, so now we have decided to make a team together. We will still have kick abouts for those people who just would like to play for fun, as well as having the competitive element if you want that too. 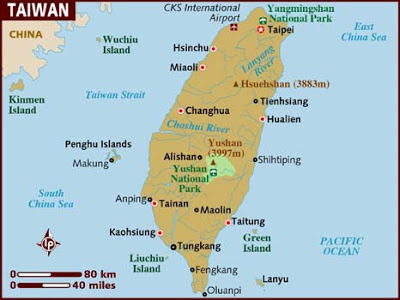 If anyone see's this and is looking for football/soccer in Taipei then feel free to contact us. We are currently in the process of playing friendlies, and trying to join the CPL. We have players of all different levels and abilities. Every one is welcome, from all over the world. We have players from, England, Wales, Ireland, Switzerland, Turkey, France, Hong Kong, Indonesia, Italy, Panama, Taiwan, Nicaragua, Honduras and so on and so forth. You lot get the picture. It is open to every one, from every corner of the world who loves football/soccer. We are also organising social events and activities for the group. To take a term from Everton, we will be the real peoples club of Taipei. We play every Thursday and Sunday in Taipei. hey sorry for taking so long to reply. something was up with the replies and they would never send.